GMUNDNER FERTIGTEILE was founded 1971 by a mutual agreement between Asamer & Hufnagl and Stern & Hafferl. The production started in 1972. The last three decades GMUNDNER FERTIGTEILE became a successful enterprise for the production of pre-fabricated concrete parts. 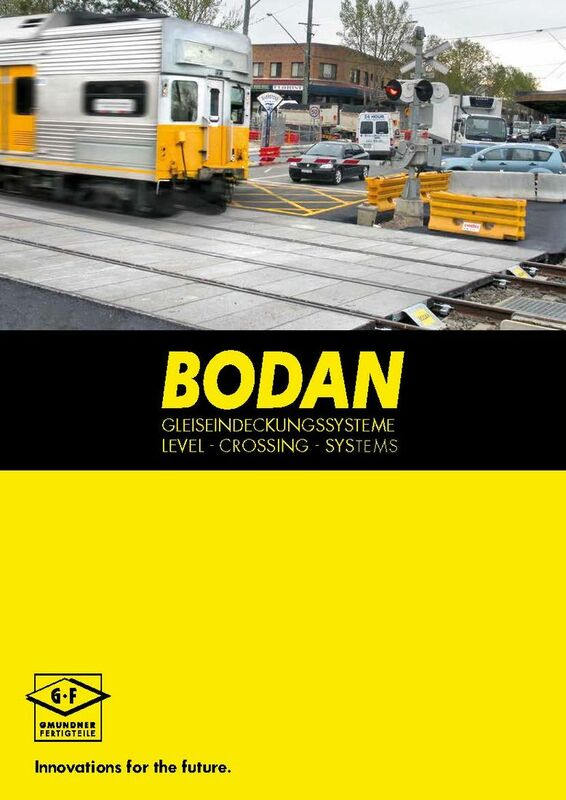 The specialisation was focused on products for use in traffic surfaces and power supply. From the very beginning GMUNDNER FERTIGTEILE reacted on changing market demands with products of highest quality standards. 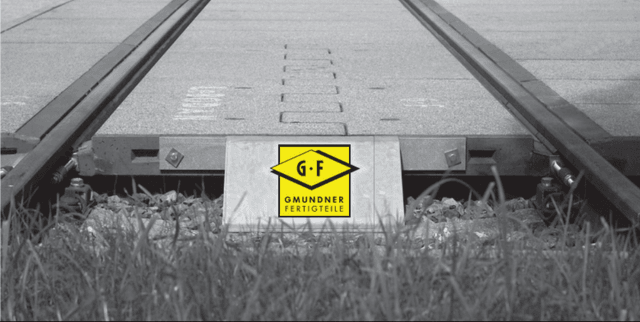 GMUNDNER FERTIGTEILE has achieved an excellent reputation in the domestic as well as international markets.